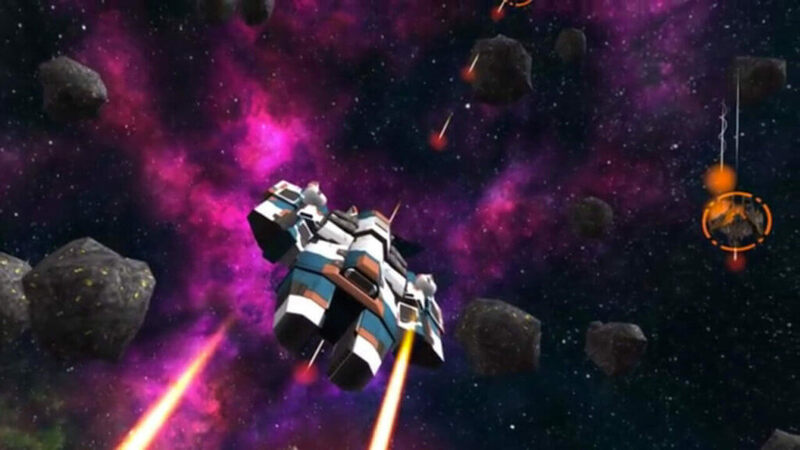 Anshar Wars is one of the first games available when the Gear VR is first released in December 2014 and the first multiplayer game ever on this platform. 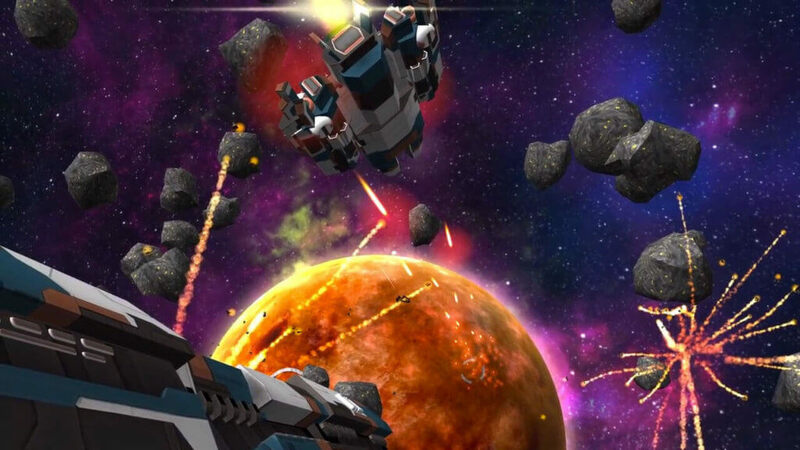 With the Gear VR Innovator Edition, Samsung puts the device in the hands of OZWE — amongst others — to craft amazing immersive experiences. 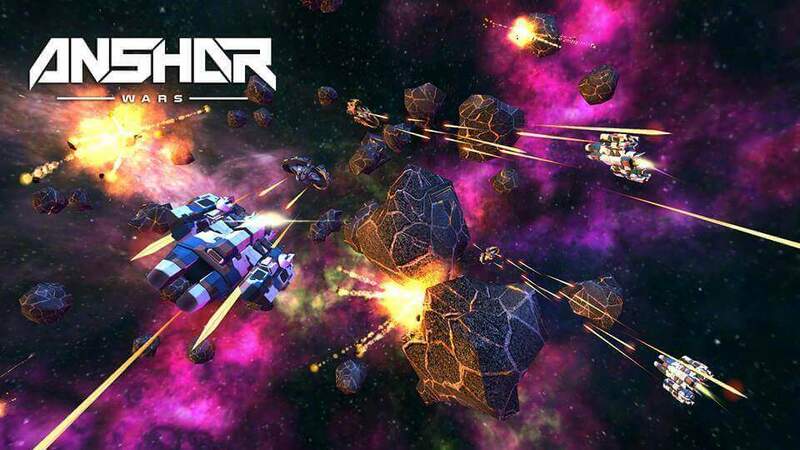 The Innovator Edition is launched with Anshar Wars and VRtillery, along with a collection of high-quality sample experiences that show off what Gear VR is capable of. 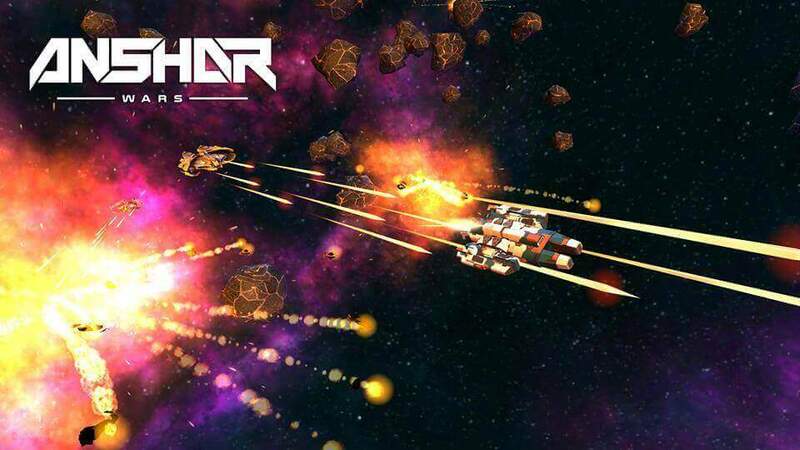 As a lieutenant in the most deadly squadron of Anshar’s forces, you must defeat the legendary Nergalian legions to stop them from unleashing their “Ultimate War Machine” and destroying every planet in their way. May the light win and Nergal die! 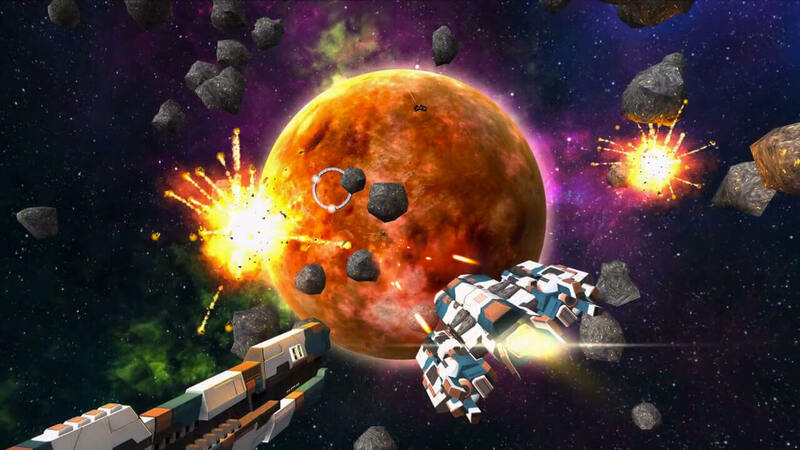 Battle in intense ship-to-ship combat where your head movements steer your vessel. 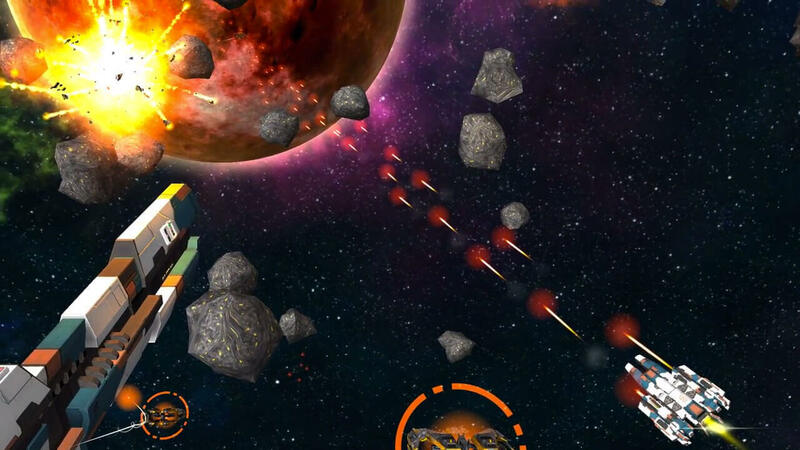 Defend your mothership against increasing numbers of enemies.